Element Design served as the prime consultant overseeing all aspects of the planning and design for this 158 acre sports facility. 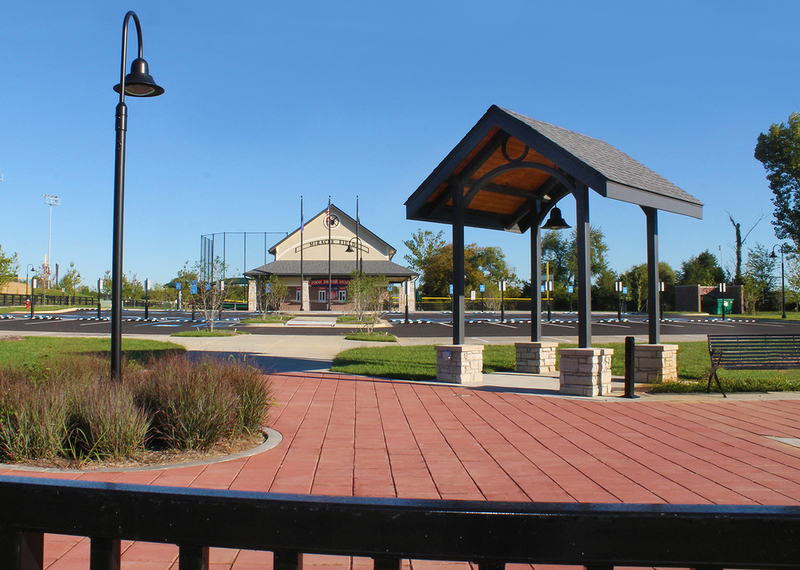 The park is home to eight tournament baseball fields, four tournament women’s fast pitch softball fields, one Miracle Field, 10 full size tournament soccer fields and two championship synthetic turf football/ soccer fields. New buildings and structures include three large pavilions, six concessions facilities, grandstands and press box, and a maintenance complex. Walking trails, playgrounds, picnic pavilions, interpretive environmental study areas and biofiltration displays offer alternative forms of recreation. 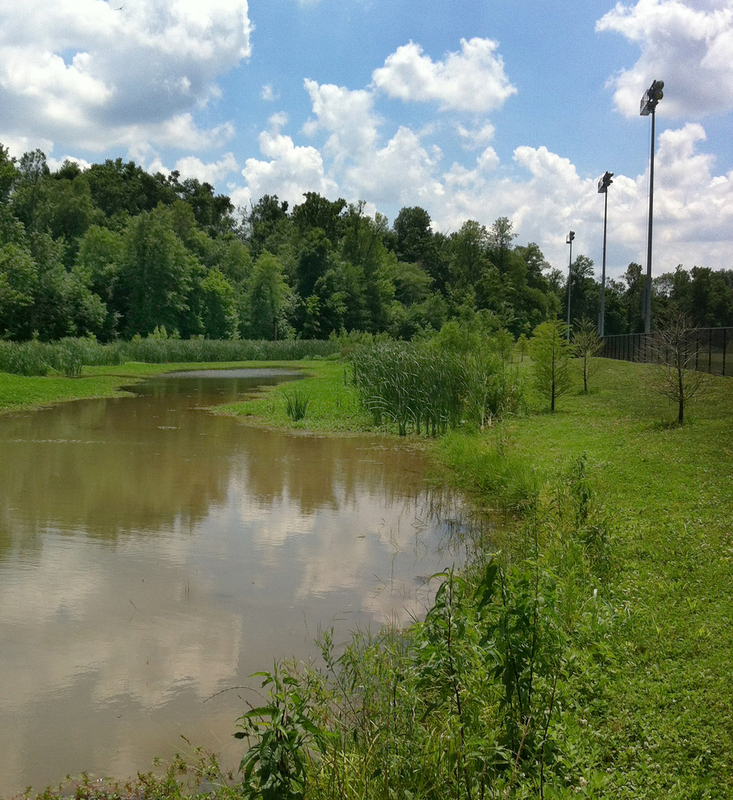 In addition, more than 4 acres of constructed wetlands were built for stormwater quality and quantity management.